If you have given your consent, Google Analytics, a web analysis service of Google Inc. ("Google") is used on this website. The use includes the "Universal Analytics" operating mode. This makes it possible to assign data, sessions and interactions across multiple devices to a pseudonymous user ID and thus analyze a user’s activities across devices. 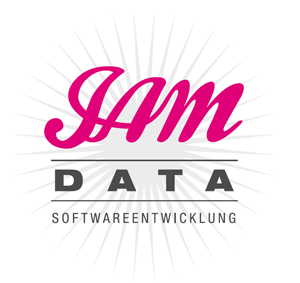 This data protection notice is provided by www.intersoft-consulting.de. Liebe Besucher, wir würden gerne wissen aus welchem Land ihr kommt um unsere Angebote entsprechend anzupassen. Darum bitten wir Euch uns den Einsatz von Google Analytics auf dieser Webseite zu gestatten. Dear visitors, we would be glad to know in which country You are located to improve the content of our website. Thus we ask for Your allowance to use Google Analytics on this site.